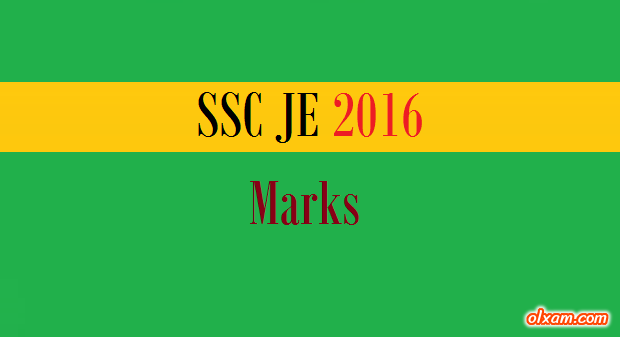 Olxam » SSC JE » SSC JE 2016 Marks Out. Check Now! SSC JE 2016 Marks Out. Check Now! 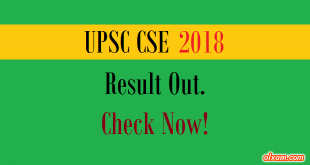 Staff Selection Commission conducted an open competitive examination for recruitment to the post of Junior Engineers (Civil, Mechanical, Electrical, Quantity Surveying and Contract) Examination at various centers. Junior Engineer (Civil, Mechanical, Electrical, Quantity Surveying & Contract) Examination, 2016 – Candidates shortlisted for appearing in Descriptive Paper (Tier-II). Junior Engineer Examination, 2016 held by the Staff Selection Commission in the month of March, 2017, the following are the lists, in order of merit, of candidates who have been recommended for Tier-II.